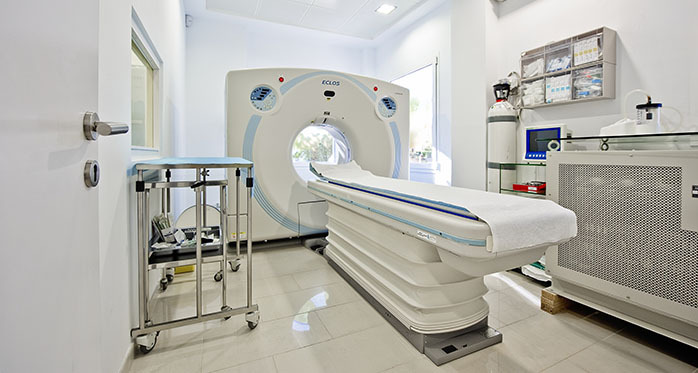 It is easy to operate, patient friendly and has low-dose imaging, using advanced filter technology. The automatic positioning system guarantees a smooth workflow. Patient friendly low-dose imaging thanks to adaptive mA and Adaptive filter technology. Less exposure means less risk! Screening examinations supported by fatPointer or riskPointer with the help of colour analysis imaging. Prevention is better than cure!